One interesting point of note learned via the recent announcement of a new 2016 model Bali Steel Pan Handpan, was the confirmation of something that we already suspected. 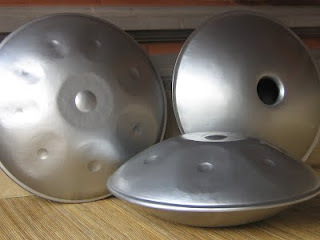 That there is now more than one make of Handpan going via the name of “Bali Steel Pan”. ‘Please be aware not all hand pans sold under the name "balisteelpan" are from the original makers. I am not selling any of our instruments on Amazon.com - I only sell our hand pans with Ebay on my account Santasmusicshop…’. Came a recent announcement on the Bali Steel website. 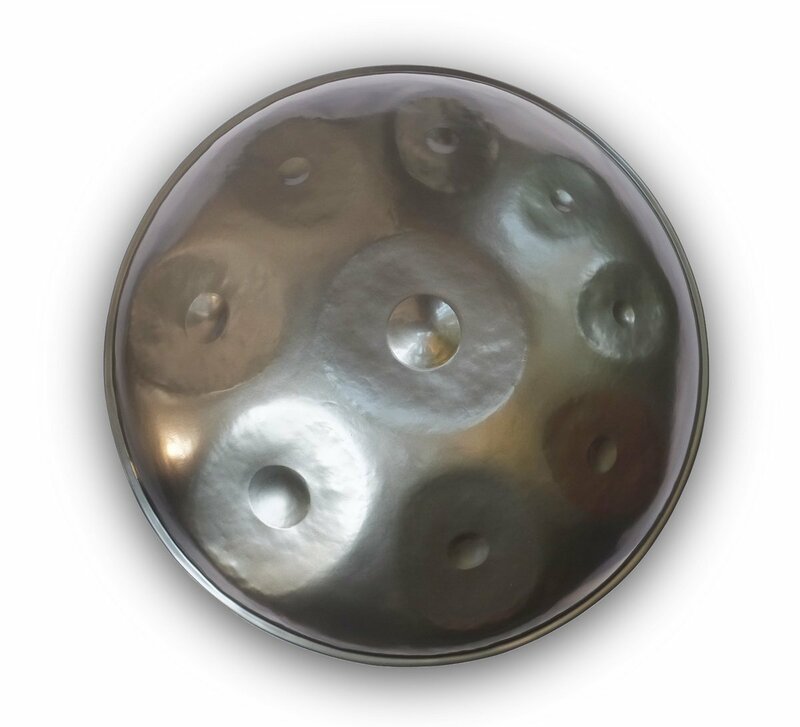 The original Bali Steel Pan was among the first “Hang Alternatives” to hit the market, back in 2009. And the original Bali Steel Pan team consists of: I Ketut Suda, I Neghah Resna and Chris Andersen. With all genuine Bali Steel instruments being produced on the island of Bali, in Indonesia. Though that last part also seems to be true of these “other” Bali Steel Pan. Despite the possible confusion, these “imposter” Bali Steel do appear to use videos of their own instruments, hoodwinking only in name (and arguably look) - so feel free to consider them under their own merits. But in the interests of being an informed buyer, if it’s an “original” Bali Steel that you’re looking for, you might want to double check exactly what it is that you’re buying, and whom you are buying it from.